$300 Microloan Buys Produce: maize flour, rice, beans for resale. Dr. Joe Johnson funded a microloan to Mucece, a food retailer in Kenya. 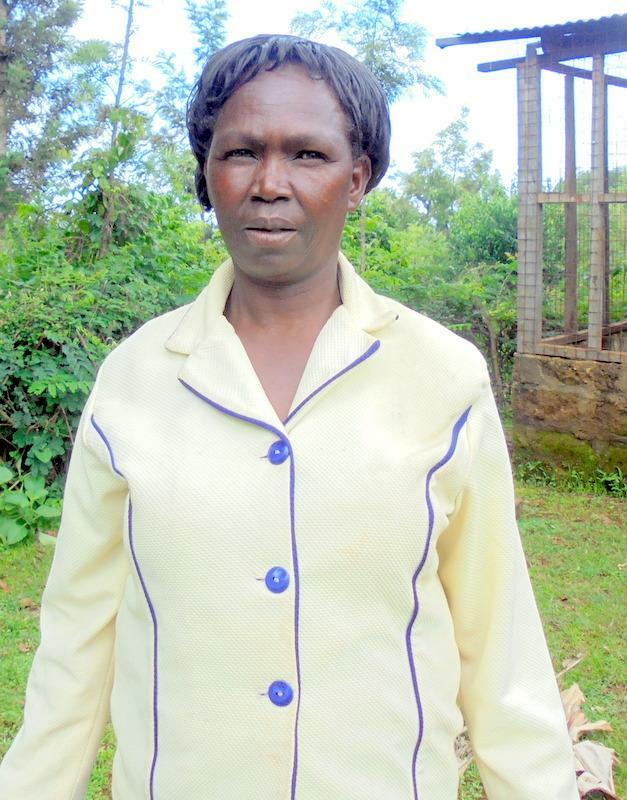 Mucece is a married woman with four children, all of whom have completed school. She owns a house that has no electricity, but has piped water. Her greatest monthly expense is food. For the past three years, she has operated a cereal shop business, selling to her neighbors and passersby. She mentioned seasonality and theft as her major challenges. With the KES 30,000, she wants to purchase maize flour, rice, beans and two bags of maize for resale. She decided to join Yehu to access loans to boost her business. A $300 microloan buys produce to help Mucece reach her goal. In Mucece’s native country of Kenya, the average annual income is only $1,800. This means that the microloan of $300 can significantly help Mucece with her food retailing business. With this money, she can buy the supplies that she needs to keep her business well-stocked. The field partner for this microloan was Yehu Microfinance Trust. Yehu Microfinance Trust was founded in 1998 as a project of CHOICE Humanitarian Kenya. In July 2007, Yehu became a separate entity from CHOICE and was registered as a trust. Since then, Yehu has expanded to cover over half of Kenya’s 13 coastal districts. The services that Yehu Microfinance Trust provides can significantly help entrepreneurs in Kenya who need to find ways to access capital. This organization helps connect investors, or charitable loan providers with entrepreneurs who are in need. This service can be invaluable to entrepreneurs who are trying to grow their businesses. Dr. Johnson has successfully funded the $300 microloan to Mucece. Dr. Johnson will not collect interest on this loan. It is purely a humanitarian endeavor which he is participating in to help make the world a better place. Mucece will still have to pay interest to the Yehu Microfinance Trust, however. This is because the Yehu Microfinance Trust still needs to make money to stay economically feasible, so it can keep providing its services to those in need. countries who need access to capital in the form of microloans. If you would like to provide a loan to such entrepreneurs, please feel free to visit the Kiva website today. Thank you!